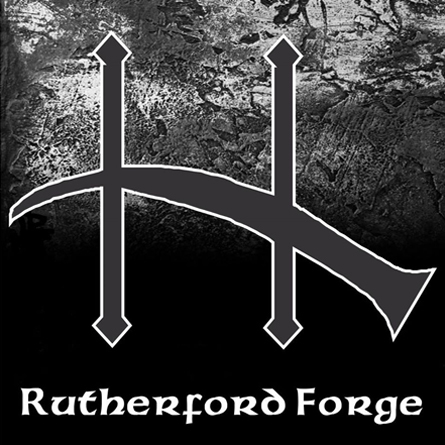 Rutherford Forge does everything from hand forged knives and cutlery to wrought iron projects made to specification. Hand made knife courses & Black-smithing. 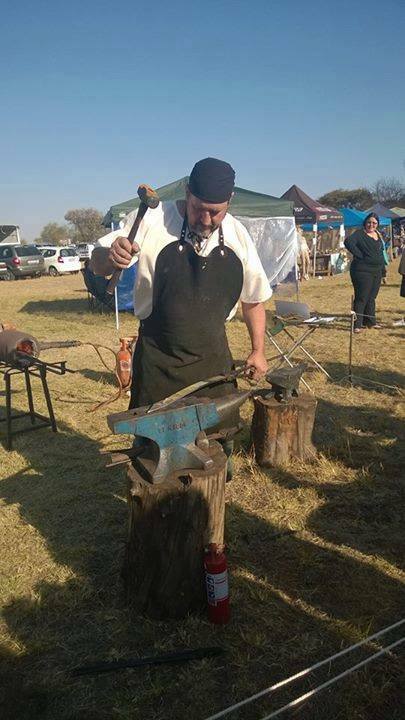 The Medieval Fayre is proud to say that Rutherford Forge has become a firm favourite and fixture at the Fayre!